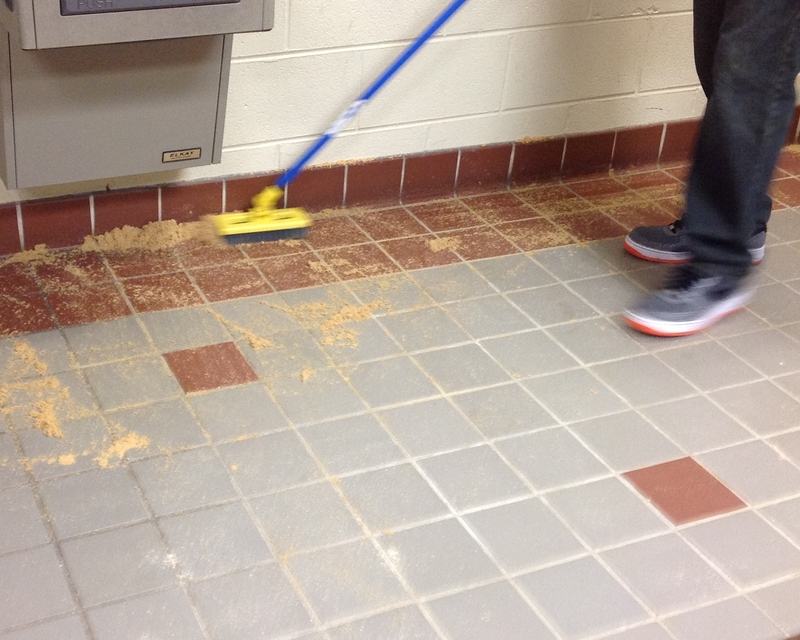 using the Deep Clean method! 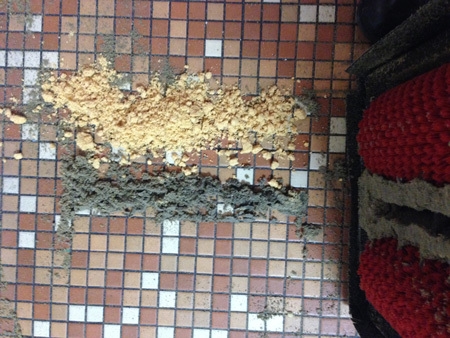 You know our HOST® Dry Extraction Cleaning System is a simple and effective method for deep cleaning carpet anytime without the inconvenience of getting it wet, but our HOST products can also be used to clean textured grouted tile! 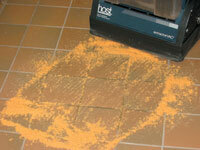 The counter-rotating brushes of our machines easily scrub the floor and dislodge dirt and grease. 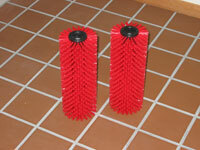 Our HOST extractor Sponges® contains a balanced blend of water, detergents, and natural ingredients that dissolve and absorb the dirt and grease. Our cleaning method is safe to use because it does not contain harsh chemicals like bleach or acid and does not emit any noxious fumes. 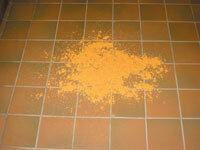 Our method leaves no chemical residue behind to attract dirt and cause rapid resoiling of the floor. 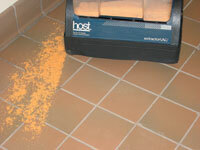 Textured hard floor is left clean and ready for immediate use.